Gigi Hadid may be a total It girl, but her younger sister Bella is blazing her own rock-star trail and having a major moment right now (which we don't foresee ending anytime soon). Between landing some huge covers for magazines such as Vogue and Elle, dominating the runways during fashion month, and looking like a complete siren at Cannes, there's no telling what the brunette bombshell will do next. But while she's taking over our social media feeds (and subsequently, our hearts), we in the beauty biz can't help but admire her perfect makeup. The man behind it all? Vincent Oquendo, makeup artist, sorcerer, and conductor of cosmetic wizardry. Think we're over-exaggerating? Take a look at his Instagram (and hello, Bella's face) and you'll see. Oquendo was generous enough to offer up each step needed to create an entire full-face routine that's reminiscent of Bella's signature sultry look. Keep scrolling to learn how! "Something that I'm pretty well-known for is taking the time to prep the skin first. 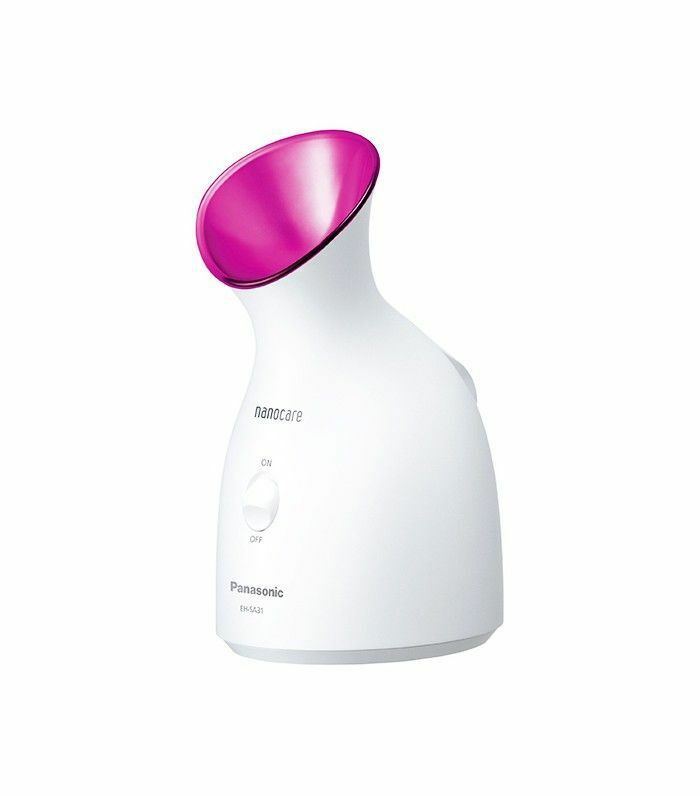 What I recommend doing is setting up a steamer with my clients, cleansing the face with a cleansing water, then spraying your face with Mario Badescu Rosewater ($7). I like Mario Badescu because it's natural and people tend not to be allergic to it [laughs]. Then, let the face steam for around 10 minutes—until the water runs out of the machine. It's kind of like when you go to the spa and get a steam—it's the same principle." "After you do that, take the Elizabeth Arden 5-Minute facial, but leave it on for two minutes. It tingles because it picks up all the dead skin. Then take that off and put the steamer on because it's a two-step process. Then give the skin a little time to calm down. During this time, I'll do the lashes." "Whenever I do lashes, I curl them and mascara them and then I add the false lashes, and then I'll throw on another layer of mascara, curl the lashes again, and then comb through it. Sometimes, I'll also add a top coat or a glossy mascara over everything." 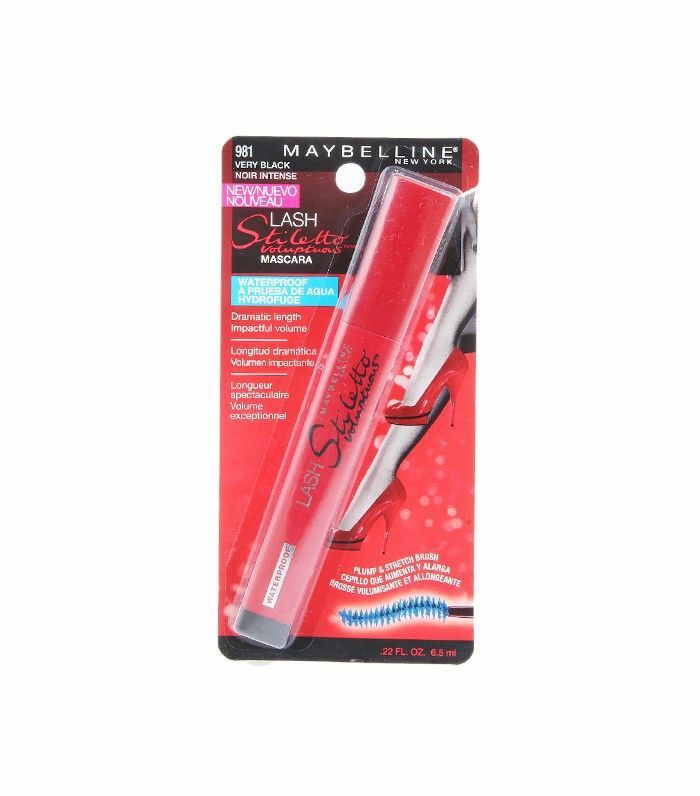 If you want to to try this look at home, Oquendo recommends Maybelline Lash Stiletto for a good drugstore option. "Something that's really important and quintessential to my process and how I get the skin to glow so much is that half of my process is the skincare prep and massaging. When you get a workout, you notice that your muscles are filled with blood and they're firm and toned. Same thing applies to the face—it releases the toxins, plumps the muscles, and lifts the face. 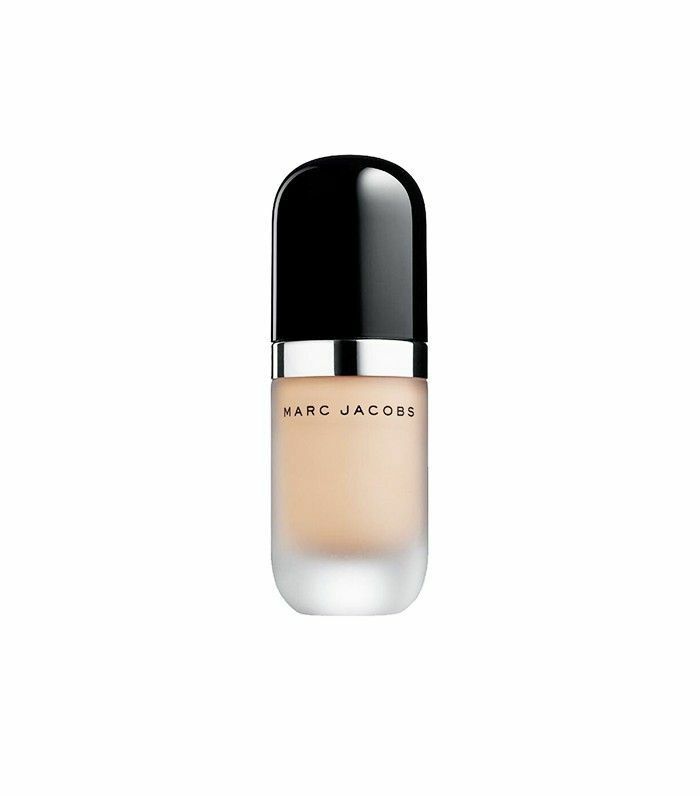 For the foundation, try using the Marc Jacobs Re(marc)able Foundation. 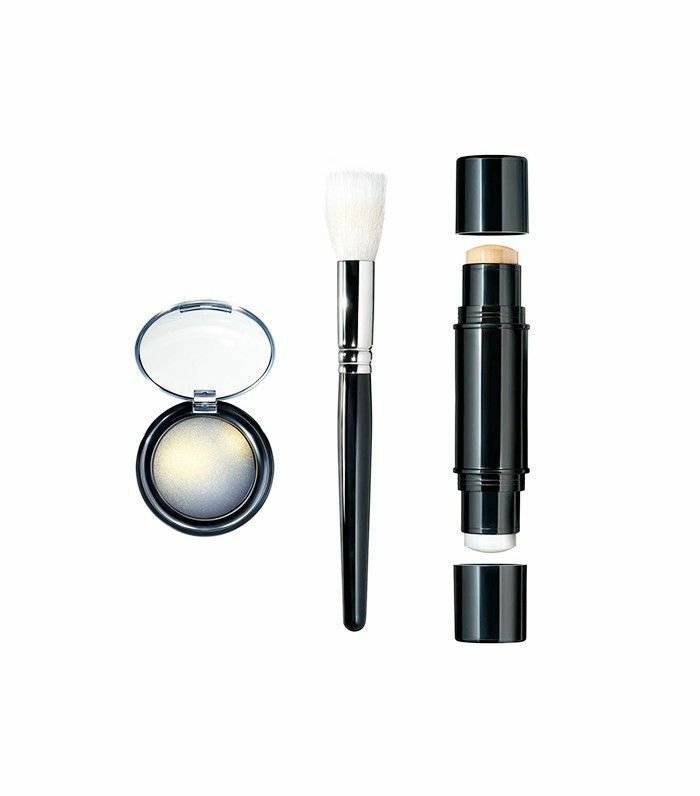 Use it with a medium-sized fluffy blush brush because it doesn't have a lot of resistance so it won't cake the foundation on. At this point, the skin is really supple like baby skin, so you don't want to cover the pretty skin up, you just want to perfect it." 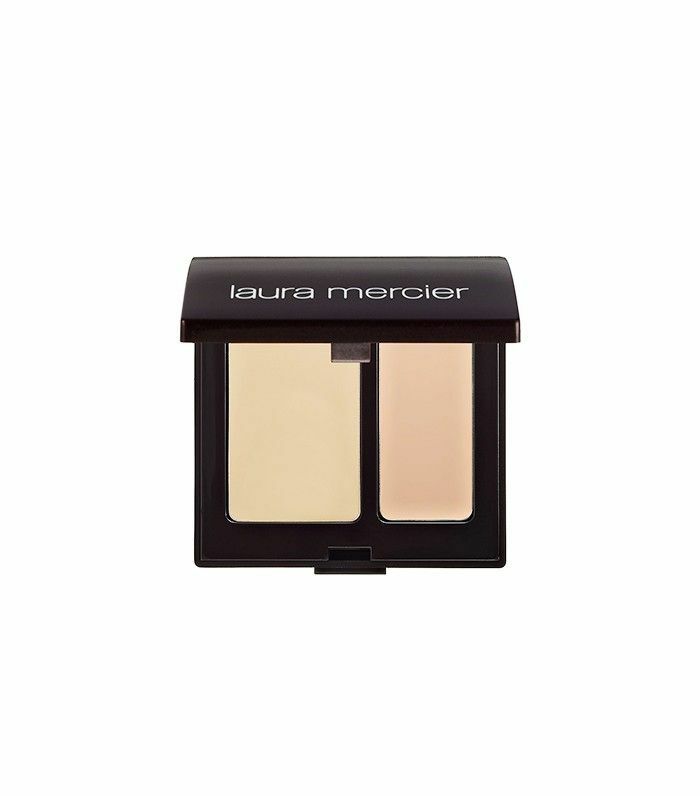 I usually use a minimum of two foundation colors—a lighter and a deeper—and I'll apply the lighter to the middle of the face, under the eyes, on the chin, and in-between the eyes, and then I'll apply the warmer color everywhere else. It's my version of road-mapping, but it's a much lighter, much sheerer version. And then I just buff it into the face—I buff and buff and buff, and it gives you that light, luminous, airbrushed look. If there's skin with problematic areas, take a lighter and darker foundation and mix the two tones for the best of both worlds." "Then I'll spot-check with a dry concealer and use an eye shadow brush and lightly pat it on top [of the blemish]. 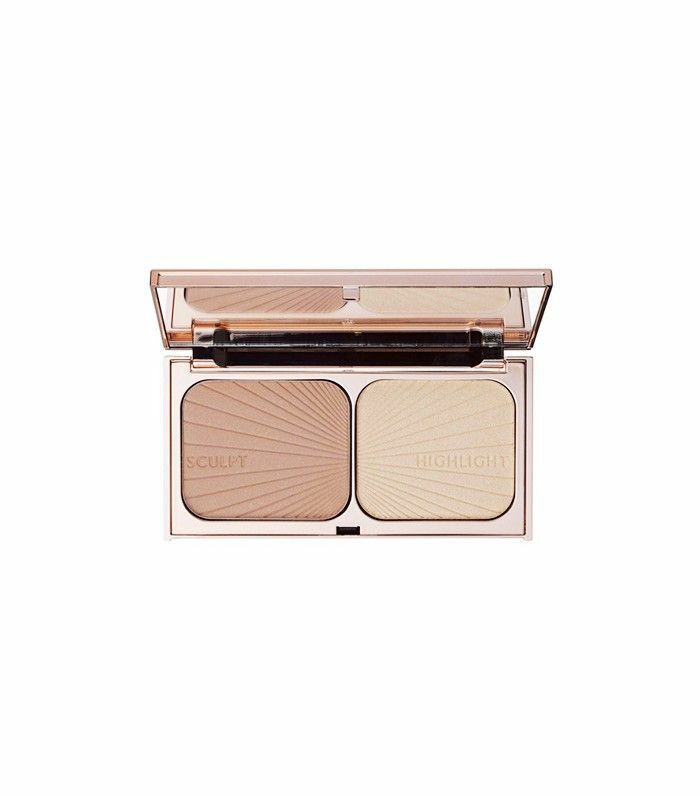 If it's a dark spot, then I'll dust powder on it, then take a little bit of extra concealer and lightly dot it on over the powder." 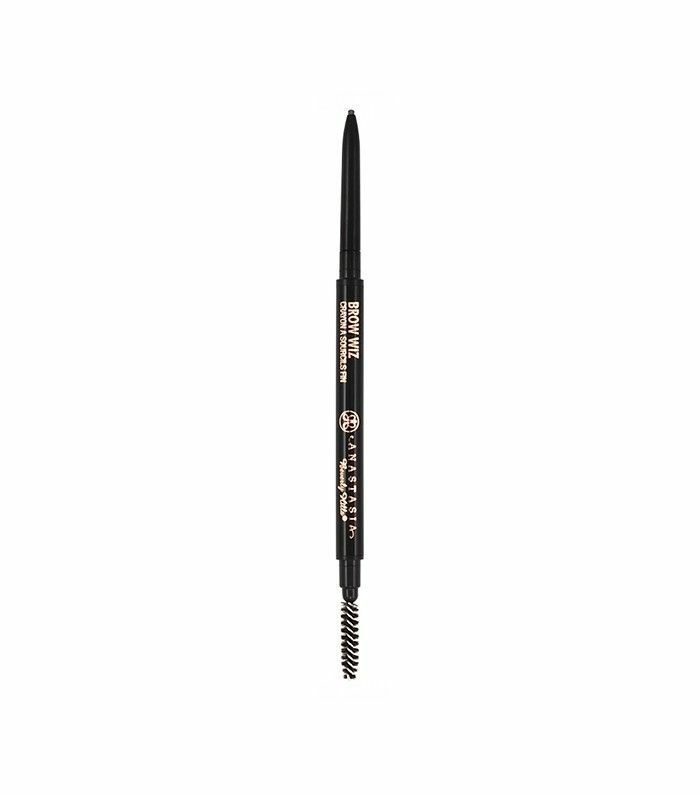 "When I do brows, I always do a bigger brush with powder, then I go in and etch it with a brow pencil, and I finish it off with a brow gel so you get all these textures and all this depth." As mentioned previously, Oquendo is all about layering textures. He suggests starting with a matte bronzer, then following up with a shimmery bronzer on top. The same applies for blush—Oquendo likes to apply a cream blush on the apples of the cheeks and sets it with a powder blush. Oquendo always mists the face before he sets it with powder. "The makeup I find most pretty is the makeup that's lifted. You know when you've worn makeup for about an hour or two? Eventually, it looks really good, but when you have an event, you don't have the two hours of 'bake' time, so you've got to kind of accelerate the process. 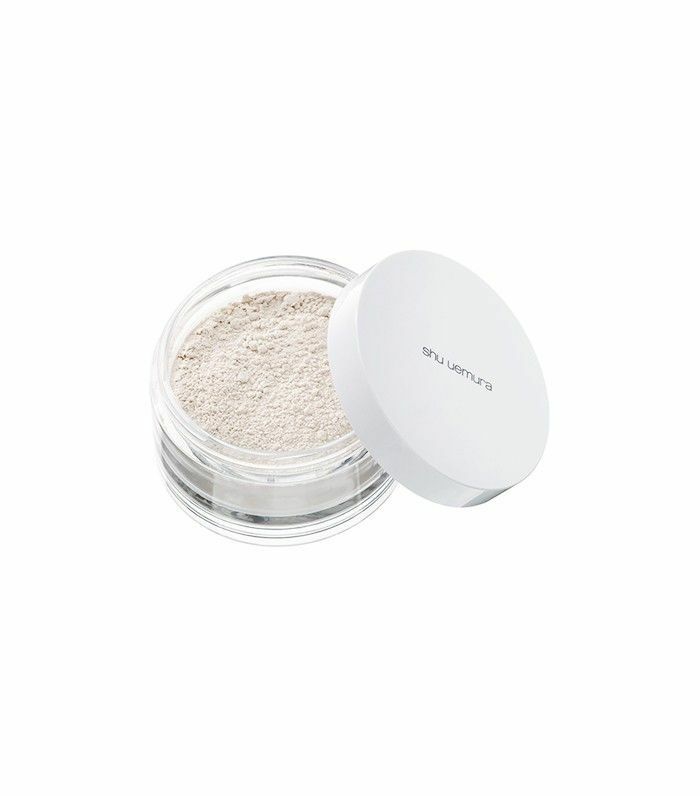 When you apply a powder directly, it tends to sit on the skin for a while and then it breaks down. So the mist sort of melts all of that together. Then I'll dust a bit of powder on the forehead and the chin. "Then I use a cream luminous highlighter, and I'll tap that right on the cheek plane, on the inner corner of the eyes, and the bow of the lips. Pat McGrath's Skin Fetish is beyond. It's a good range of products for all skin tones." "For the eyes, I tend to first use pencil. 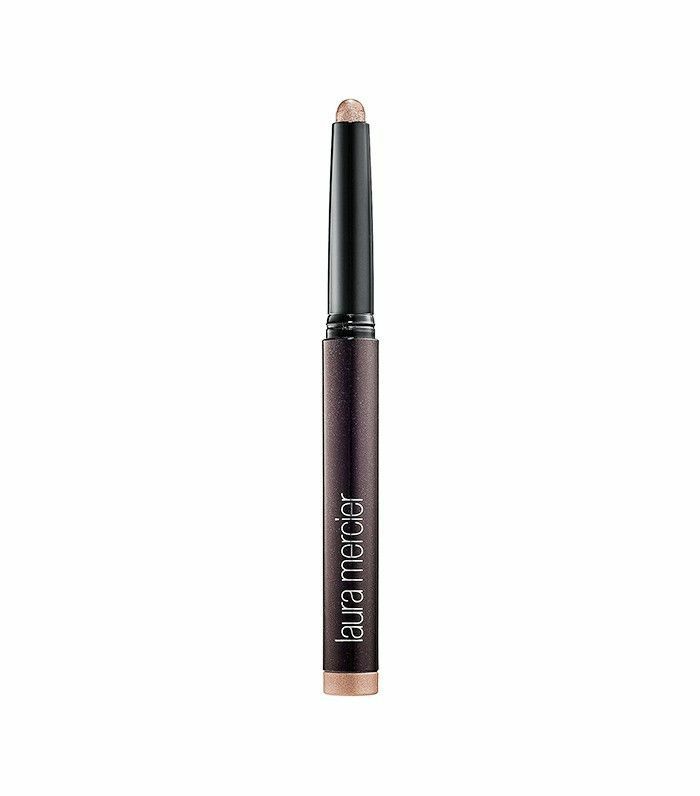 I use a taupe-y pencil on the base of the lashline and I blend it out." 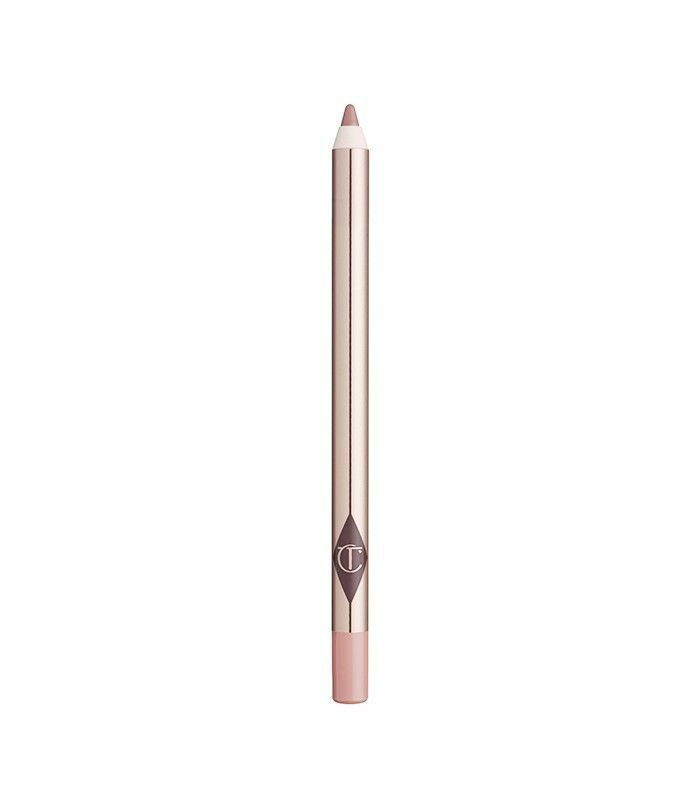 Oquendo recommends placing a shimmery taupe shadow like Laura Mercier's Caviar Stick at the base of the lashline and buffing it upwards. "I always layer, so I'll do a cream and then a powder, and then cream again and it melts beautifully." "Whatever concealer brush I use to go over the lips, I'll highlight the bow with a highlighter, then I'll use a lip liner all over the lips and then smudge it. And if it's a gloss, I'll put gloss over the lips—and that's pretty easy for me—even if it gets eaten off, I'm not mad at it." Which celebrity's makeup do you most envy? Tell us below!